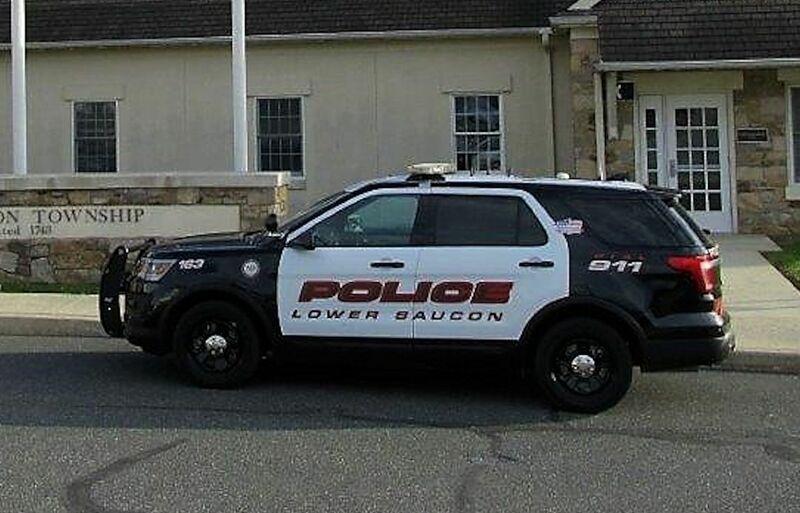 The Lower Saucon Township Police Department consists of twenty-three employees and one K-9. Fifteen are full-time police officers, six are part-time police officers, and we have two full time civilian support staff. The department protects and serves over 10,000 citizens living in an approximately 25 square mile area which is primarily residential/rural, with several shopping centers and the Saucon Valley School District campus; and thousands of motorists who travel through our area every day. The department headquarters is located adjacent to the main Town Hall building, which was completed in 2002, and has many features common to the modern police building, including administrative offices, property/evidence processing and storage, squad room, armory, training room, interview rooms, holding cells, locker rooms, weight training/cardiovascular facilities, and a restricted parking compound with carport for our patrol fleet. Records dating back to 1930 indicate that the Township Police Department of that time was comprised of 35 volunteers. They met at various volunteer fire companies as there was no police headquarters, and the chief, who received an annual salary of one dollar, had his office in the kitchen of his home. The force grew to 55 in the early 1940's, but gradually the numbers declined. A paid part-time force of three men was established in 1953, but they still were without headquarters. They held their meetings at the chief's house and, as volunteers did, used their private vehicles. The paid force grew in number, full-time positions were created, and a headquarters with a communications center was established in the old Town Hall, where it remained until 2002. 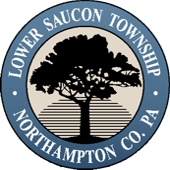 The Mission of the Lower Saucon Township Police Department is to preserve the public peace and order, to protect life and property, and to enforce the laws of the United States, the Commonwealth, and the Township; to stimulate public awareness of law enforcement programs through the conduct of safety and crime prevention educational activities and community relations programs; and to provide prompt and courteous assistance to the public. Provide diligent police presence and availability throughout the Township on a 24-hour basis. Respond to reports of criminal events, requests for police service, and any Township occurrence in which police may be of assistance, in a timely manner. Perform to the utmost of our abilities, in a courteous manner, doing all we can do toward the thorough and efficient resolution of all manner of incident brought to our attention. Maintain responsive contact and communication with complainants, witnesses, and victims.